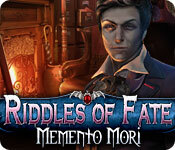 Download Mac Riddles of Fate: Memento Mori Game Windows 7 Games! 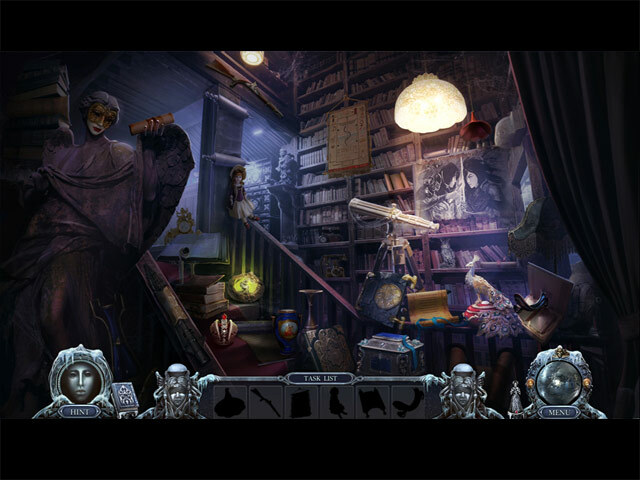 From Elephant Games, creators of Riddles of Fate: Wild Hunt and the best-selling Mystery Trackers series, comes a new riddle to solve. You must have left quite an impression on Death the last time you saw him, because he’s come back to seek your help with a very important case. 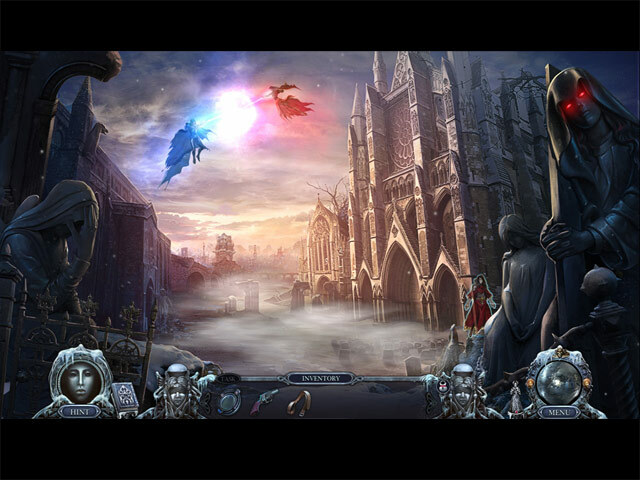 Several dangerous criminals have dared to run from him, and as long as they remain alive… the entire world is in danger! You must hurry to catch them before time itself crumbles. 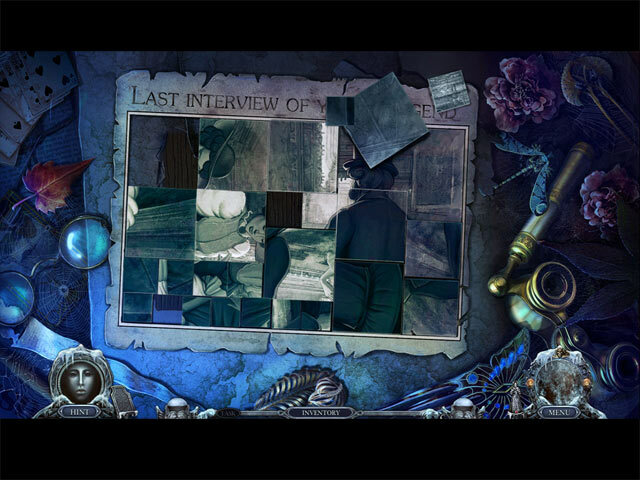 Travel the globe, gather evidence, and unlock the secrets of Death’s most powerful tools in this death-defying Hidden Object Puzzle Adventure game!